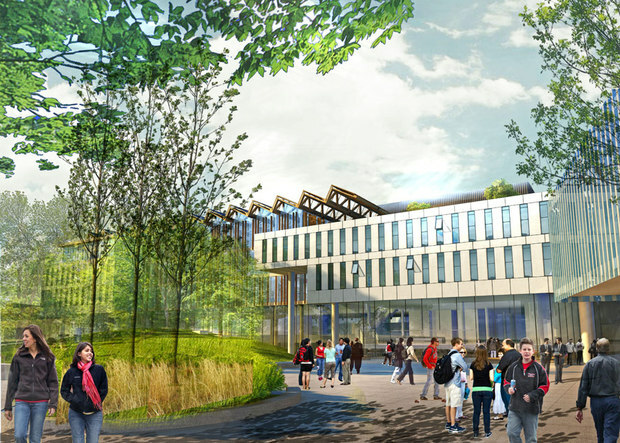 The new Student Union Building will be a unique destination that serves as a dynamic gathering place for students to interact and grow a vibrant student community on the UBC-Vancouver campus. 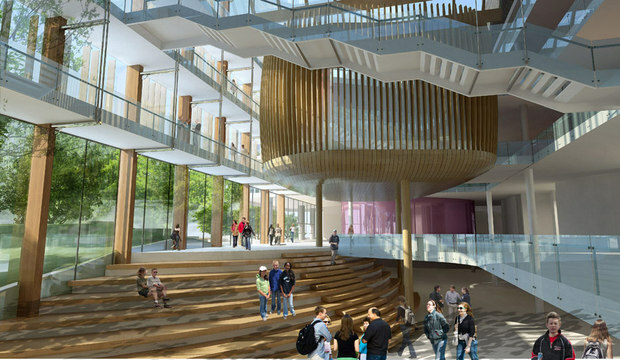 Located on University Square, this outstanding facility will feature the highest levels of sustainable building design and an innovative Student-Driven Decision-Making Process that will serve as a model for future developments on UBC and around the world. 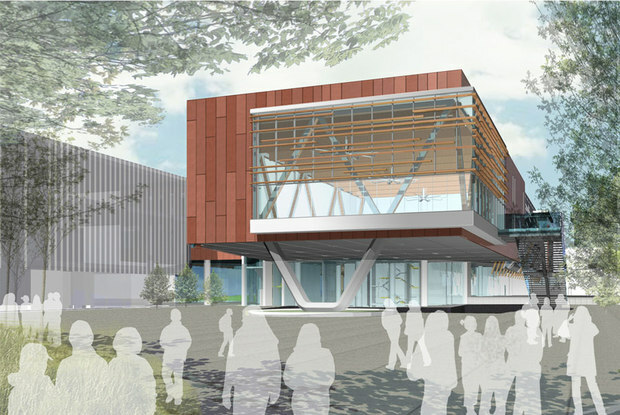 The New SUB will aim for LEED Platinum+, the highest Green Building rating in North America with considerations for the Living Building Challenge. 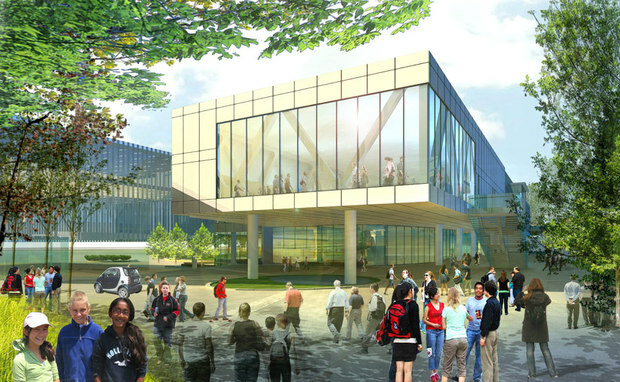 Recollective’s role was to plan and facilitate the Integrated Design Process Sustainability Charrettes and student engagement process.